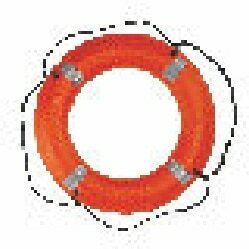 I024 - TYPE IV 24" THROWABLE RING BUOY with REFLECTIVE TAPE Industrial ring buoy measuring 24". Molded from tough polyurethane plastic, this heavy-duty buoy resists common chemicals, marine oils, and UV rays. Water Rescue Dry Suit For Cache Protocol by Mustang Survival MSD576 The MSD576 is the next evolution of Mustang Survival's constant wear “cache” dry suit. 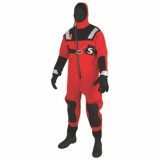 This suit is ideal for cache equipment protocols and is based on the functionality of our legendary Swift Water Rescue Dry Suit. We have updated the design and added several new features to improve the mobility and function specific to water rescue professionals.